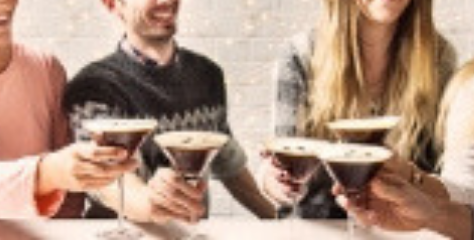 When it comes to ingredients in our cocktails we all know that fresh and seasonal is best, but how can you make sure you are making the most of what is readily available on your doorstep? 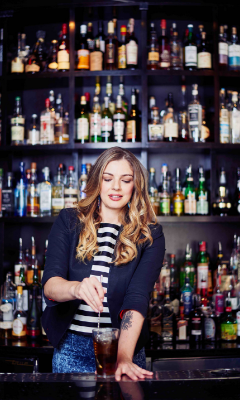 After 20 years behind the bar, Diageo’s Global Cocktailian and co-owner of Bittered Sling is well experienced when it comes to sourcing ingredients and she takes us through her favourite ways to squeeze the most out of seasonal ingredients. WHAT INGREDIENTS FOR WHAT SEASON? In the spring, I am a huge fan of rhubarb, hop flowers, wild celery, ramps, cherry blossoms, elderflowers and marigolds. Summer brings the bounty of everything from peaches to strawberries, tomatoes, berries and so much more. This varies place to place, so it’s good to follow your own Farmer’s Almanac in your location and ensure you’re ready for that brief moment when certain items peak. Autumn brings apples, pears, and the “end of the season” overly ripe ingredients that peaked during the summer months. This is where your prowess and expertise as a “preserver” comes into play (we’ll get to that momentarily on “technique”). Winter brings roots, squash, cold weather fruits, teas and coffees, but also in my part of the world (Canada) the summertime imports from other countries, like Meyer lemons, citrus, mangoes, pineapples and coconut – are all ready to roll. I’m a fan of the “underdog ingredients” that take more time, research and care to develop into brilliant products – like flowers, leaves, barks, grains, tubers and grasses. 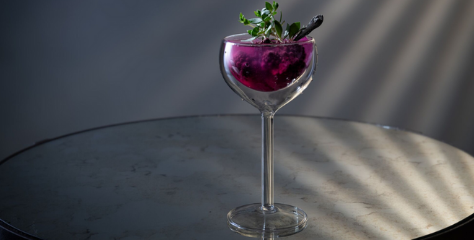 From garnishes to infusions, vermouths, liqueurs, bitters, syrups, cordials, and emulsions there are lots of things you can do with your great seasonal ingredients – the list is endless! Here are a few techniques for you to try. If you’re hoping to do an oleo-sacchrum (syrup)/ citrus cordial, that’s easy to do with previously-juiced citrus husks (broken down into quarters). Add equal parts sugar and citrus juice to a blender until dissolved. Add to citrus husks (equal weight) and seal up the bag. Fresh rhubarb, washed and thinly sliced using a vegetable peeler, in a vacuum bag with sugar (using the same method for strawberries) makes the most outstanding rhubarb syrup. If you’re making liqueur, make sure the liquid in the bag is 75% Ketel One Vodka (or other spirit) and 25% sugar/citrus blend. With alcohol, in the bag, please note you’ll have to make sure to remove ALL the air carefully, and keep the bag floating in water that’s no higher than 68 Celsius for 2 hours. Again, like the fruit syrups, add the bag to an ice water bath to stop the cooking time, and bring the fresh flavour back to life. Additionally, you can add an entire cocktail to the water bath, but again – ensure you’re being mindful on larger volume bags over single use bags. Treat flowers as you would any other fruit, herb, spice or ingredient. The first thing to do, is analyse the flavour and inspect the product – never, ever use sprayed or florist-purchased flowers unless you are certain they’ve come from a fresh, non-pesticide sprayed source. Purchase your flowers from fresh produce suppliers, farmers, and local produce markets, or better yet, your own garden. Ensure the flowers are edible, and do a page of research on their origin, medicinal qualities and flavour profile, to ensure they’re safe to use. Some easy examples: rose, jasmine, lavender, honey suckle, pansy, viola; other great examples: hibiscus, daisy, violet, orange blossom, marigold, elderflower, geranium and lilac – endless possibilities. 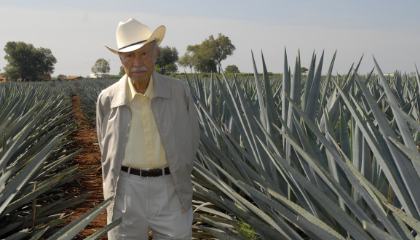 Often, I use flowers to accent spirits and ingredients, on the nose, eye and the palate. Almost all young spirits have a floral quality to them, some oak-matured spirits do to, but the type of flower and its intensity does give the nose clues as to the base material and the age of a spirit, and that’s a cool fundamental to build a cocktail on. What techniques to use with flowers? I use a wide range of techniques when working with flowers, including low proof infusions, salts and powders, liqueurs and bitters, and depending on the spirit types in play, change the types of flowers accordingly. Cherry blossoms, elderflowers, marigolds, along with other flowers, can have several destinies. On one hand, I love to drown them in low proof/high quality sake, and create a liqueur, or press them into thick layers of coconut fat, between layers of glass, and allow to extract (called “enfleurage”) – this also takes a few weeks, but distilling the creamy, floral spread with water afterwards gives you an incredible essence oil/hydrosol to be used in a number of cocktails/atomizers. 4. 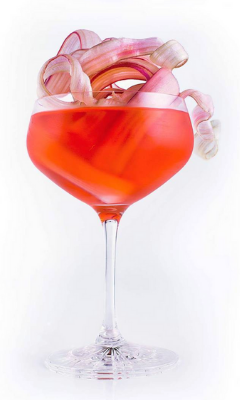 Garnish with a rhubarb curls. 4. After 48 hours, strain out the ingredients, reserve into clean, dated bottles, and store in the fridge up to 4 weeks. 3. Strain out the ingredients, reserve into clean, dated bottles and store in the fridge up to 4 weeks. 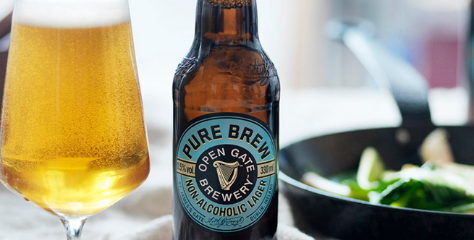 With interest in craft beer growing every year, brewer Aisling Ryan gives us a look behind the scenes at the creative world of the Guinness Open Gate Brewery. 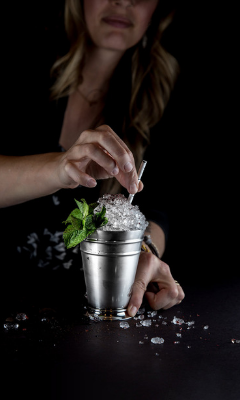 Terry Cashman, London bartender and Project Manager at specialist drinks agency, Sweet & Chilli, dives into the story behind this modern classic and reveals his golden rules for the perfect serve. It’s unusual for bars and restaurants to not be active online these days. But, with so much noise and competition in a crowded digital space? Keep up with Lauren @globalcocktailian and check out @bittered_sling on Instagram.